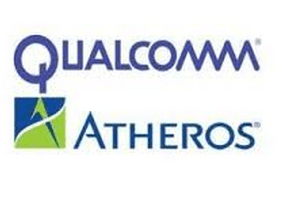 There’s not many places to download driver for Qualcomm Atheros AR956x Wireless Network Adapter as Qualcomm, the company itself does not offer driver nor support to end customers. 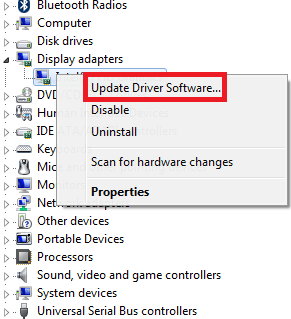 However the only place to download or update the driver is from your PC manufacturer’s support page. For instance, if you have a Asus laptop with the Qualcomm Atheros AR956x Wireless Network Adapter installed then you need to search for the driver on the Asus official support website. 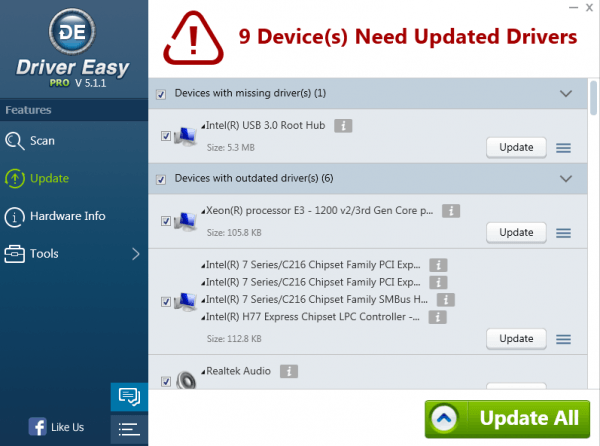 You could update drivers without too much of a hassle is from the system Device Manager. It’s comparatively easy and fast, at least while it works. a) On any Windows version, press Win + R together to open the “Run” dialog, enter devmgmt.msc. c) Select Search automatically for updated driver software. d) Following instructions and finish the process. 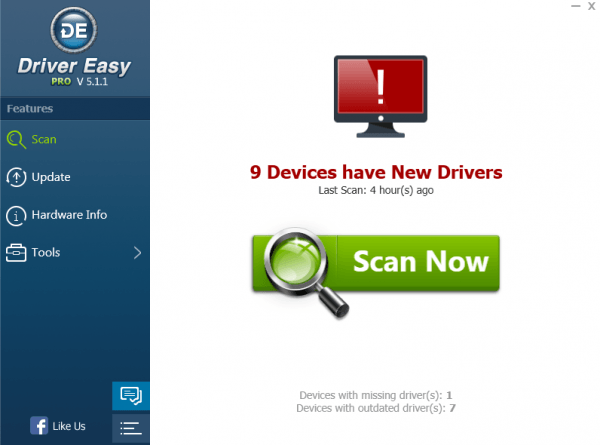 For an even easier way to search for drivers we use Driver Easy, which built with a over 8-million driver database for all kinds of drivers, in which case you no longer have to go over any website but simply use the software to scan your hardware and download the latest version for the current driver software you have.